the world of mineralogy and geology. This site has been active for over 5 years with over a quarter of a million visits. We're presenting some of the analytics we've accumulated since 2012 at the Goldschmidt conference in Boston (13th to 17th August 2018), we'll post the full details when the conference is over. Specially created and other learning materials to accompany the virtual microscope. 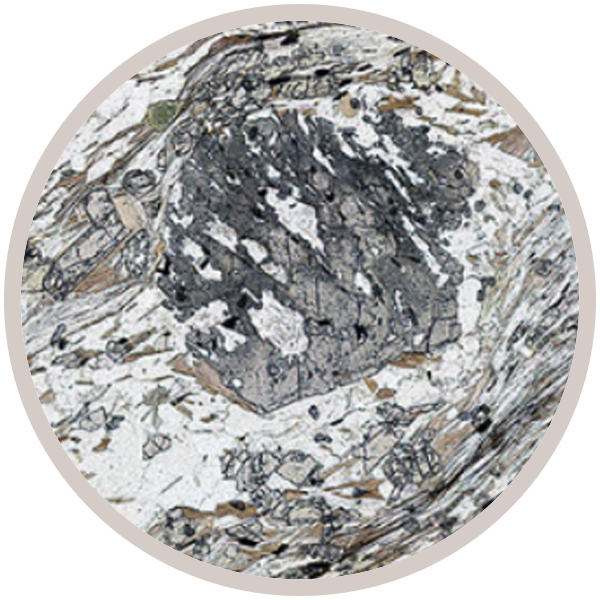 Learn about minerals and rocks under the microscope on the Open Educational Resources site OpenLearn, or download our ibook from Apple's itunes store. The virtual microscope user guide is here. The latest addition to our collection of geological specimens.